Paulist Fr. Daniel McCotter is a native of St. Louis, MO. He studied at Christian Brothers University (Philosophy and Theology); the University of Memphis (MA, Elementary Education); and Washington Theological Union (MDiv). Fr. Daniel was ordained on May 16, 1981. Prior to his ordination as a Paulist, he spent 10 years as a Christian Brother. 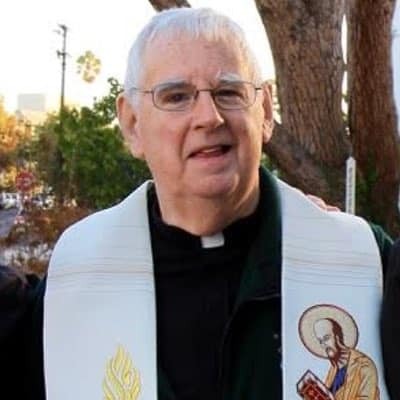 He served many years as pastor at Old St. Mary's Cathedral in San Francisco, followed by a stint as pastor of St. Paul the Apostle Catholic Community in Los Angeles. He lives today in Chicago.